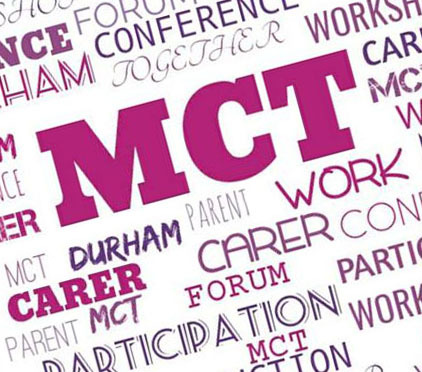 Welcome to our new Making Changes Together Durham – MCT website. We are Durhams official parent carer forum and a group of parent carers who work with professionals to influence and improve services to children and young people (0-25 years) with special educational needs and disabilities in County Durham. MCT Durhams 22nd Parent carer conference. The new "think autism" Autism strategy for children, young people and adults In County Durham 2018/2019- 2020/2021 is now live! Booking now open for our 22nd Parent carer conference. Thursday 23rd May 2019 at Ramside Hall. 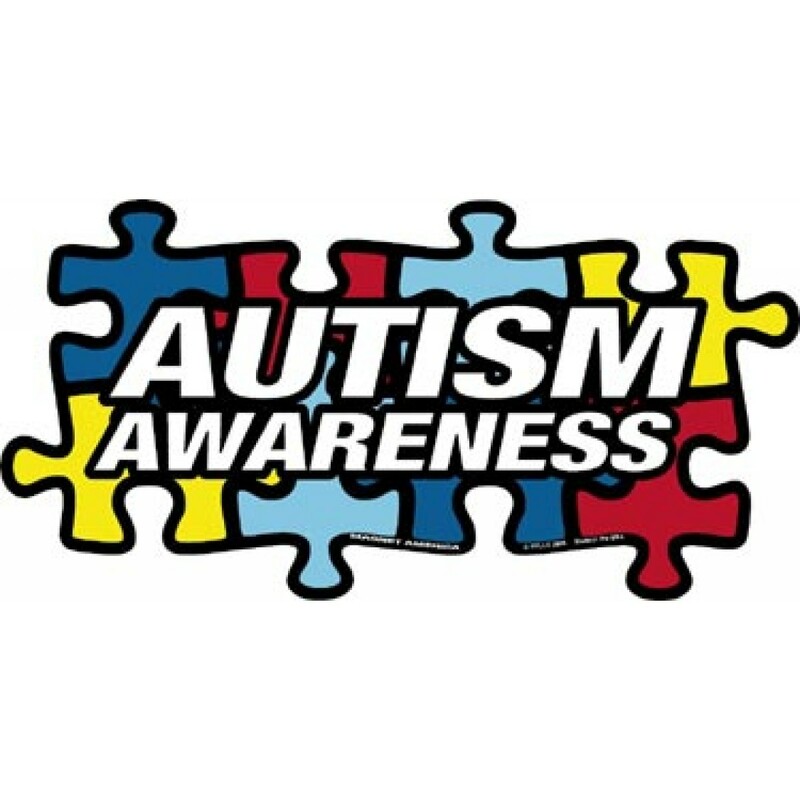 We are supporting autism awareness / acceptance week which starts today.